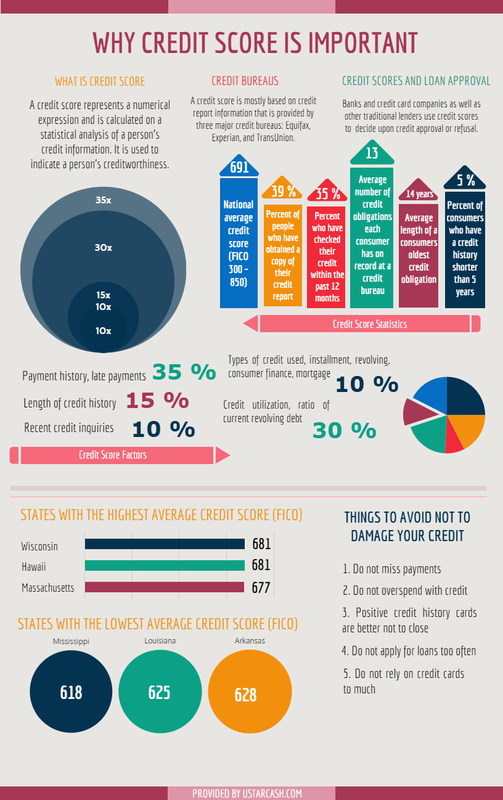 Credit scores play central role in the sphere of lending. Banks and other traditional loan places are unwilling to grant loans to borrowers with bad credit. However, it is not easy sometimes to keep your credit score fine and intact but it is very advisable to try your best in doing so. It is really a great relief for many borrowers who lenders that grant easy payday loans do not care about these things; however, credit score is something you will have to take into consideration in your life, thus, it makes sense to take it seriously.